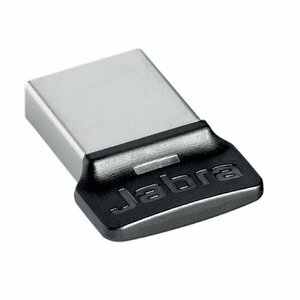 Jabra Link 370 is a USB adapter to enhance Bluetooth® connectivity from your Jabra headset or speakerphone to your laptop. 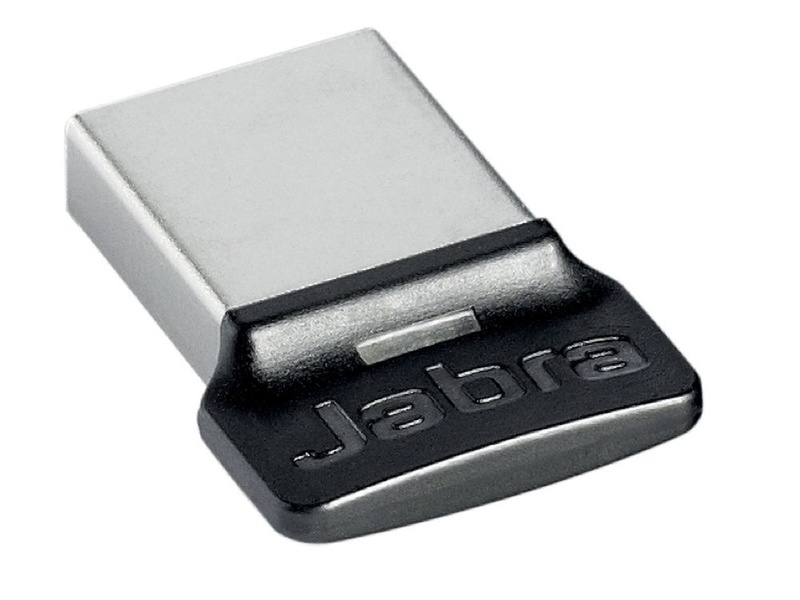 The discreet plug and play adapter ensures quality of sound and an extended wireless range up to 30 m. When the Link 370 is connected to your Jabra headset or speakerphone, HD Voice lets you experience high-definition, crystal-clear sound and enjoy life-like UC conversations. In addition, hi-fi audio streaming with A2DP allows you to stream music in amazing hi-fi quality.